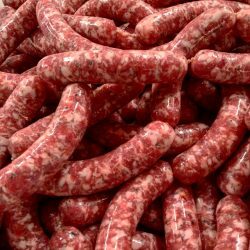 Our number one selling sausage is our Wisconsin Bratwurst and so, we wanted to make a chicken version for those of you that prefer a chicken sausage over a pork sausage! 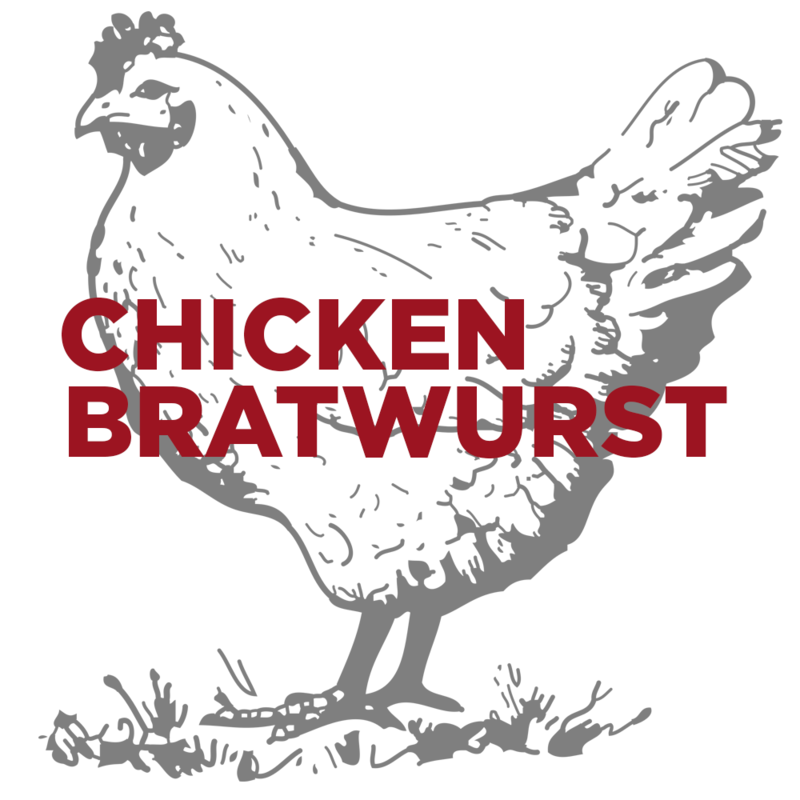 As is the case with all of our chicken products, our chicken is pasture-raised. 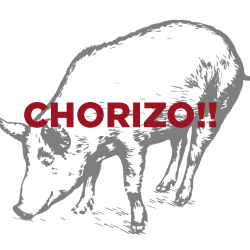 When we say “pasture-raised,” we mean it. These birds spend their lives running around outside, pecking and scratching for food. Any additional feeding is done with non-GMO grain feed. This chicken tastes just like chicken should. 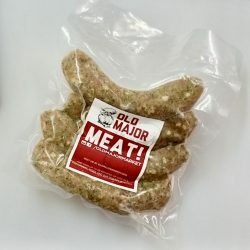 Old Major Chicken Bratwurst comes in one pound packages (4 links).